We all know we will have to prepare ourselves emotionally to finally see Toy Story 4. Each film manages to tug at viewer’s heartstrings, but as the number of films increases, so too does the emotional punch in the face that they deliver. Toy Story 4 is not released until June 2019, so we’ve got some time to wait. But for the cast and crew, the end – or at least the end of making the film – has been and gone already. 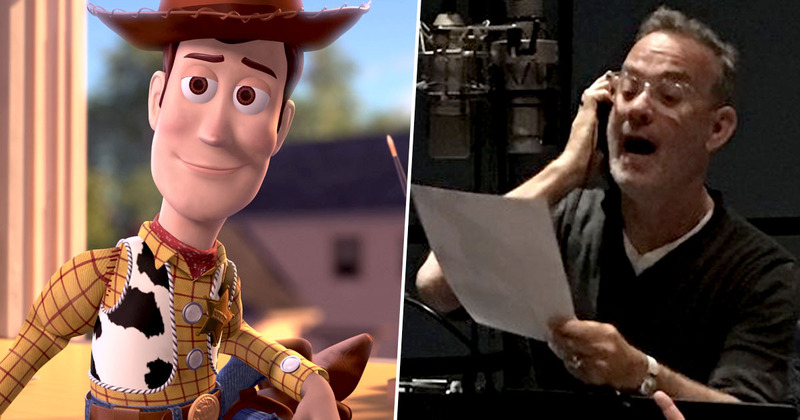 Now, Tom Hanks, who voices Woody in the Pixar films, has posted a heartfelt farewell to his character. Could it be the very last time we hear Hanks’ voice as the draw-string sheriff? What does it mean? Is this Woody’s final outing?? Can toys have kids so Woody’s son or daughter can carry on his legacy? I don’t know, but we do know it was a struggle for Hanks and Tim Allen, who voices Buzz Lightyear, to record their final scenes. We also know, however, that the next instalment in the series introduces new characters, as well as revamping some old ones. It was recently revealed that Bo Peep is back, and stronger than ever. It appears her time spent in the big wide world beyond Andy’s room has turned her into one powerful and liberated shepherdess. Elsewhere, we have also been given a few clues regarding a new character voiced by none other than Keanu Reeves. According to Observer, Bo Peep needs help retrieving her stolen sheep, so enlists Duke Kaboom. Does this parallel John Wick? Will there be a hint of Neo in there, or even some Ted ‘Theodore’ Logan? I really hope so. As well as the new characters, there will of course be the usual cast of familiar faces – Joan Cusack will return as Jessie the cowgirl, Wallace Shawn as Rex, and, naturally, Pixar’s lucky charm John Ratzenberger returns as Hamm the piggy bank. There’s also another new character called Forky, a ‘reluctant new toy’ who joins Bonnie and her toys and inspires an exciting adventure for both old and new friends. It’s been 24 years since the first Toy Story movie, though each new film almost instantly becomes a timeless classic. Will there ever be a time when Woody and the gang won’t be returning to our screens? I really hope not.